Coming up with a more electro based release. 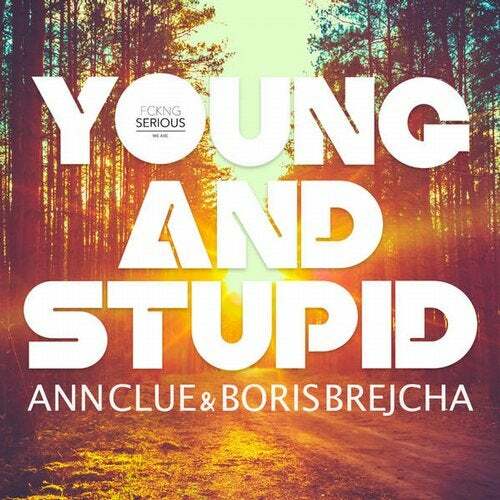 First time that Ann Clue & Boris Brejcha did a release together. Included is also a pretty nice remix from the newcomer Theydream.